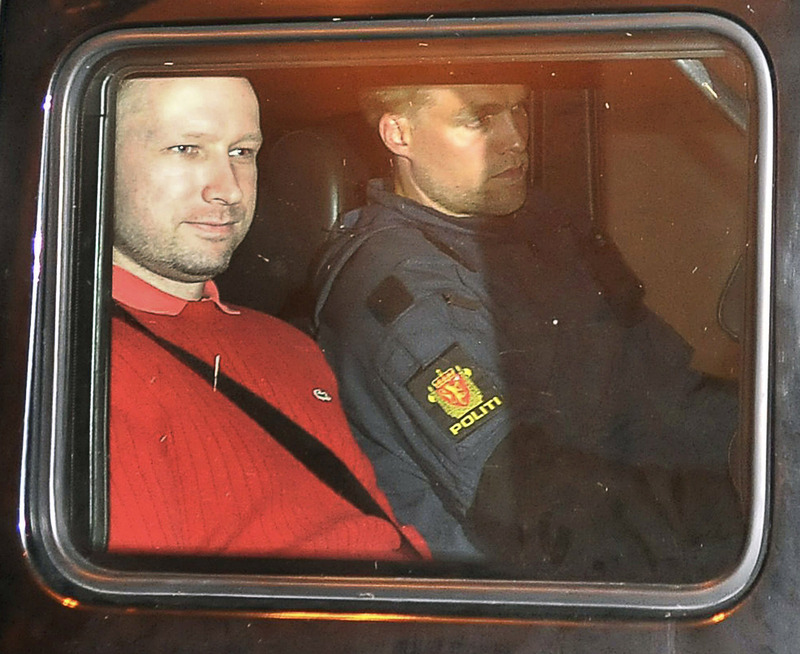 question him that Breivik was insane. largely ignored as they rushed off excitedly to attack their ideological enemies. And so it is with Breivik. terrorist was made known… Here, thank God, was a terrorist we can all hate without equivocation: white, Christian and far right-wing. Phew.’ So never mind not jumping to conclusions. When it seemed to emerge that, among many other things, the killer also claimed to be opposed to immigration and was fearful of Islam, that jump became a great leap towards group blame. Boris has the same hair colour as a murderer and he’s also a Conservative! ‘ists’, ‘isms’ and ‘aren’ts’ are included in any article about Islamist extremism (there I go). But surely it should work in every direction? preserving their culture and label them: ‘racist’ or ‘extremist’? If essentialising is wrong one way then surely it should be wrong any way. But there is no quid pro quo. causes they always mean whatever their particular political bugbear is, usually western foreign policy. Why no calls to address any root causes this time? And so the moral equivalence that swiftly becomes moral blindness grows. Some comparisons between Islamist extremists and Breivik are useful. They are certainly similar types of sicko (a fact I hope he comes to realise one day). But there are also salient differences. coterie of extremist loners who, though undoubtedly dangerous, speak for no one. ‘more democracy, more openness, and more humanity’. Within that should be a careful effort not to give up the principles which some are now putting up for grabs. which are not by nature extremist and not always without foundation just because a sick and deranged man thought them right. immigration and problems that can result from it. There are, it goes without saying, ways to discuss this. But in recent years that discussion has not always been as open as it should have been. Policies have not been explained to people and conspiracies have all too often sprung up where frank public discussion and a suitable measured political response could have cut them off at source. Breivik thrive on, with their claims to membership of nonexistent mystical orders and their love-hate affairs with imaginary world conspiracies. important principles reiterated. This is a direct result of that freedom. understand Mill any more than he understood anyone else he quoted. man should ever have accomplished if he now deprives us all of the conversation free societies must have if they are to remain free.